Sonia on Jeonju Makgeolli Alley: Endless Flow of Side Dishes Per Kettle! 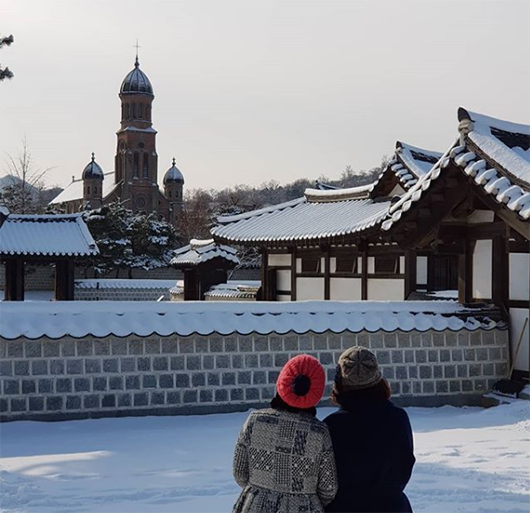 Jeonju Hanok Village has more to offer beyond sightseeing, walking around in hanbok, taking instagrammable photos, and eating local delicacies and creative street foods. After a hectic day, when the dusk sets in, you may choose to rest at one of traditional Korean guesthouses with beautiful tile roof, granite-paved courtyard, and traditional beddings. 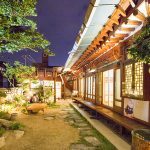 The guesthouses of Jeonju Hanok Village, once used to be homes of the locals, are renovated to accommodate visitors from around the world. Today, I’ll introduce the most distinctive ones. Omokhun is the guesthouse managed by a master photographer with four decades of experience. If you love taking photos or appearing in photos, this is the place to stay. The manager will take dozens of or even hundreds of photos for you until you’re happy with them. Sounds surreal but it’s true, because I myself spent a night there. 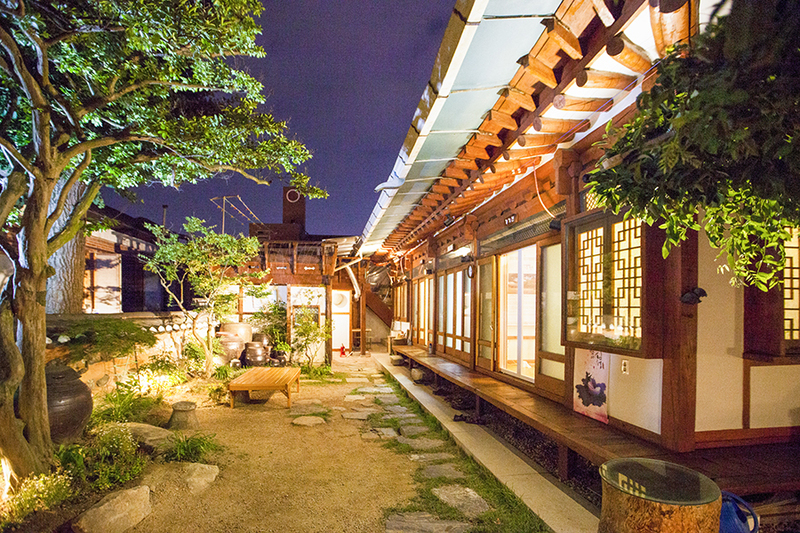 Omokhun is accessible from the main street of the Hanok Village. Did you notice the photos of the hanok buildings? I can already sense something special here. Omokhun used to be the residential home, before renovated into a guesthouse. 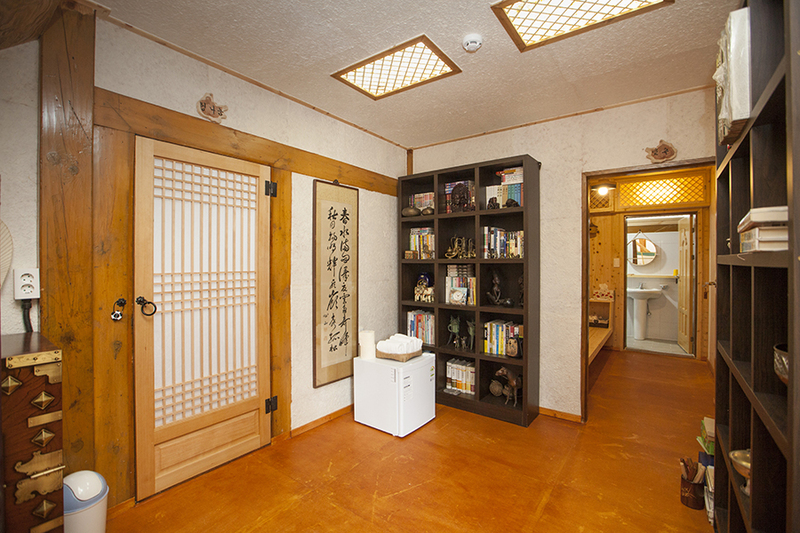 The rooms are named after the major attractions of Jeonju, such as Gyeonggijeon, Pungnammun, Omokdae, Hanbyukru, Hyanggyo, and many more. The rafters, pillars, and lightings resembling Korean traditional lantern give antique and elegant air to the place. The beddings were white and clean. The room seemed convenient enough for those visiting Korea for the first time. All the rooms have private bathrooms. I spent in the room “Omokdae” about two years ago. I was happy with everything, although the bathroom was a bit small. Now. I’ll introduce the photography service for the guests of Omokhun. The manager of Omokhun is the member of the Professional Photographers of America (PPA). He earned the title of “master” photographer in 2013. He takes free photos for those staying at the guesthouse. 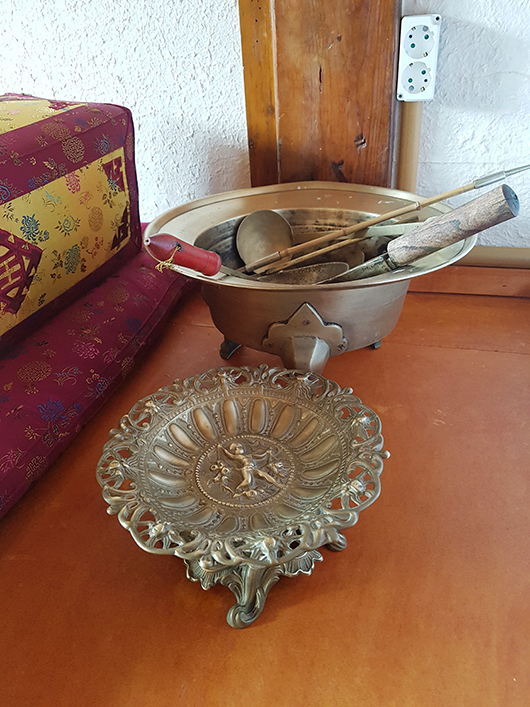 This has drawn many visitors to the guesthouse. Even the locals spend a night here to be photographed by the manager. Occasionally, the manager even takes 200~300 photos for the guests. 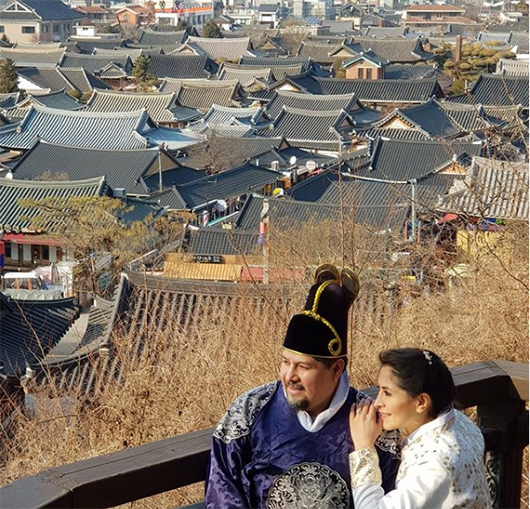 He started guiding people around the Hanok Village’s photogenic spots, because it was regrettable that the visitors seemed to be missing all the fascinating sights over food. His favorite spots are hanji (Korean traditional paper) factories, mural villages, Omokdae Pavilion, and Chungyeonru Pavilion. The guesthouse is popular among people all over the world, including England, Philippines, Thailand, Mexico, and others. Those stayed in the guesthouse tend to stay in touch with the manager. 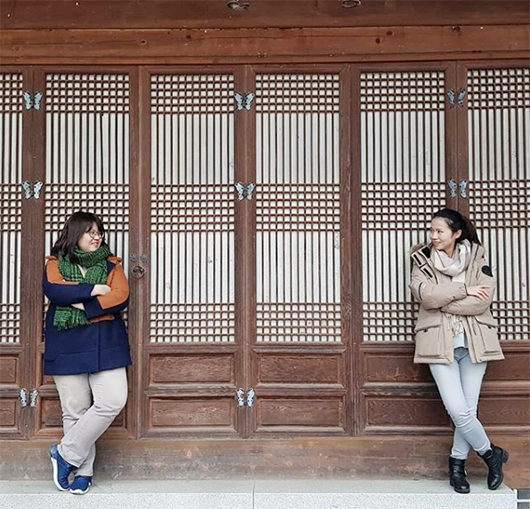 The guests often spend one to two hours with the manager, walking around the Hanok Village to take photos. He sometimes buys warm tea and desserts to the guests. When there are many guests, he even takes photos until 11pm at night, carrying illuminating devices. I stayed at Omokhun during the middle of winter. Even then he guided me and my friends around the Hanok Village to take photos. His aim is to take photos for the guests until they are tired. In 2017, he received the “Guest Review Award” from the Booking.com. I highly recommend Omokhun for the accommodation and photography experience! Jeonju Hanok Village was formed about a century ago, as part of the local resistance against the Japanese colonial invasion. 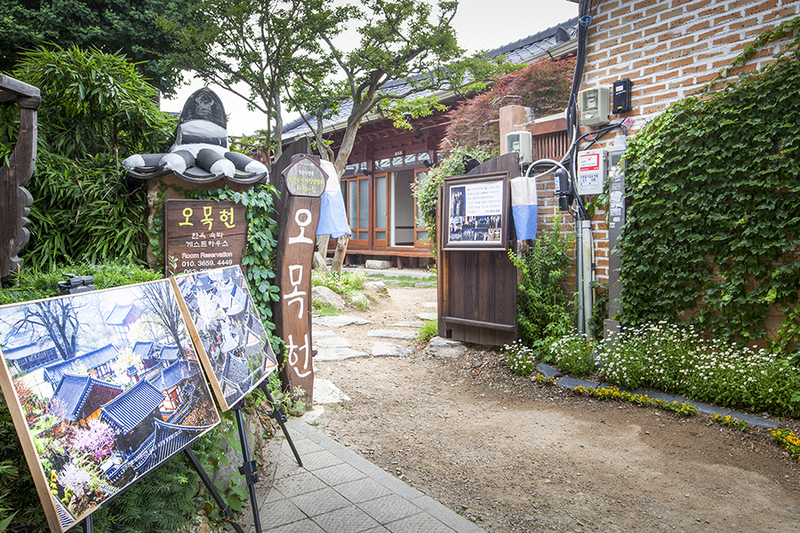 Now the Hanok Village is a bustling tourist center, featured in the “Lonley Planet” and other prominent travel magazines around the world. More than 10 million people are visiting the Hanok Village every year. 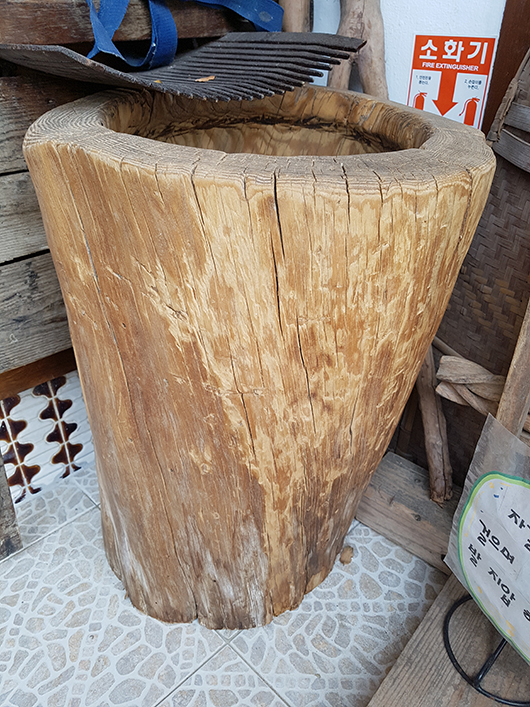 However, only a decade ago, the Hanok Village was a quiet and old residential neighborhood with the locals actually residing in the traditional hanok buildings. 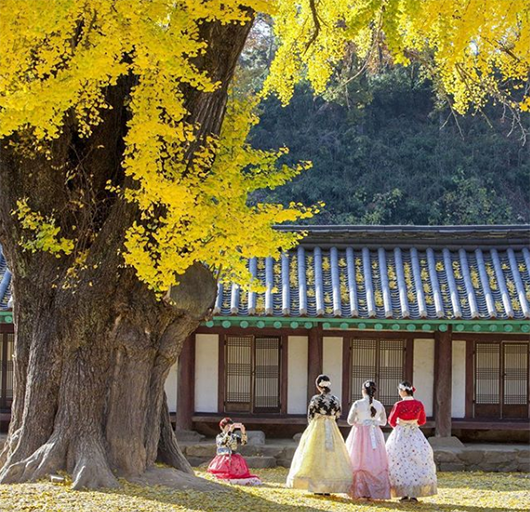 Trying local delicacies and taking photos in hanbok must be on your to-do list. 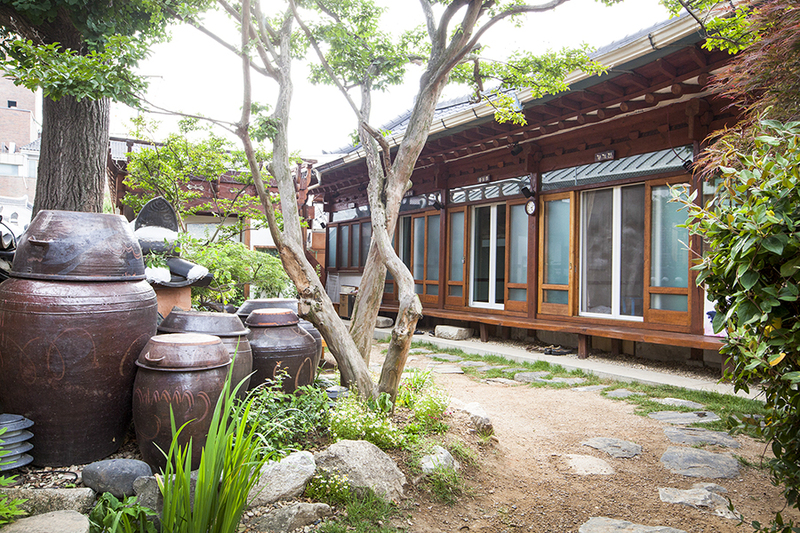 But since you’re in the Hanok Village, you shouldn’t miss the authentic hanok experience! 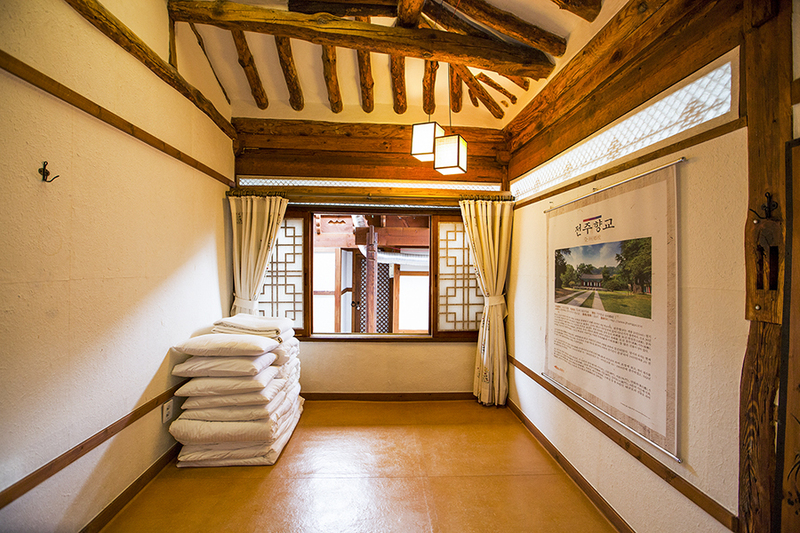 As its name indicates “TheHanok” is a traditional Hanok accommodation. The buildings are facing south, ideal for enjoying the ample sunlights pouring into the room during the day. Until very recently, the buildings used to be a real residential home before being renovated. The guesthouse has the clay-granite courtyard. 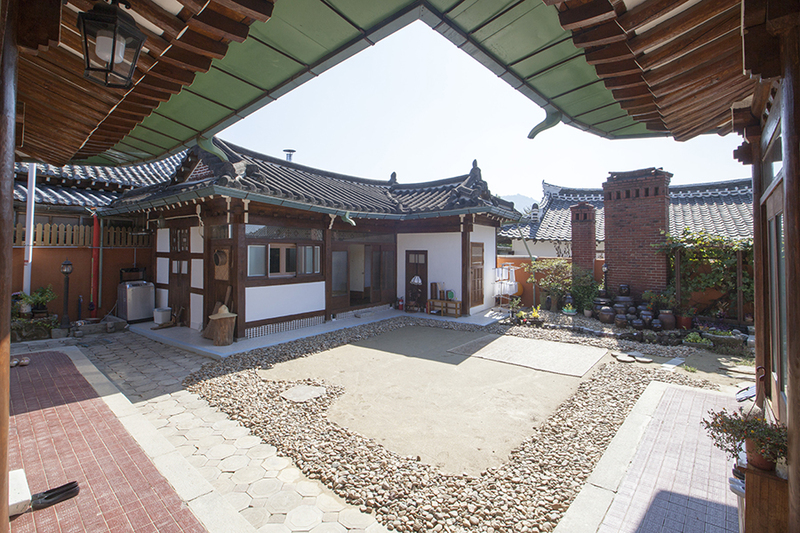 Traditional Korean homes don’t cover the courtyard with lawn, since it was considered that the lawn is for tombs. During the colonial era, Japan deliberately covered the palaces’ courtyards with lawn to transform the palaces into ‘parks’. The owners of the guesthouse didn’t plant trees in the courtyard to let the wind blow through the buildings. Also, it’s healthy to walk barefoot on the granite pebbles, which radiates infrared rays at night. On the corner of the courtyard is the 80-year old mortar and thresher. 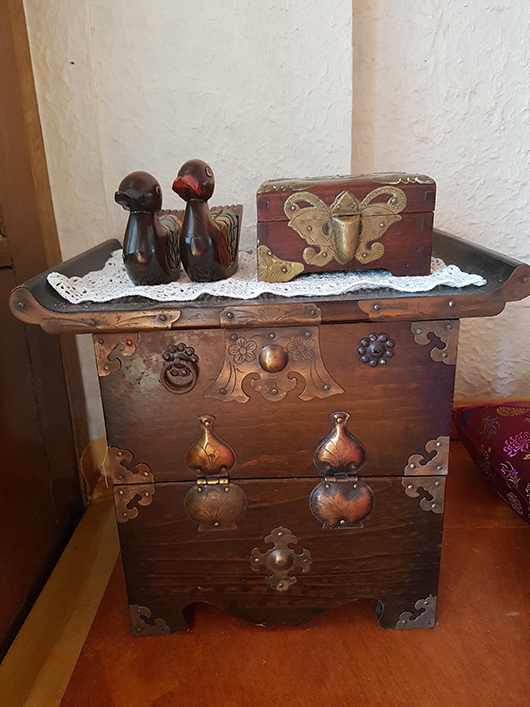 You’ll find many elegant antiques that makes you travel back in time. Let’s have a look at the inside then! The name of this wide two-storied room is “Eoulrim”. 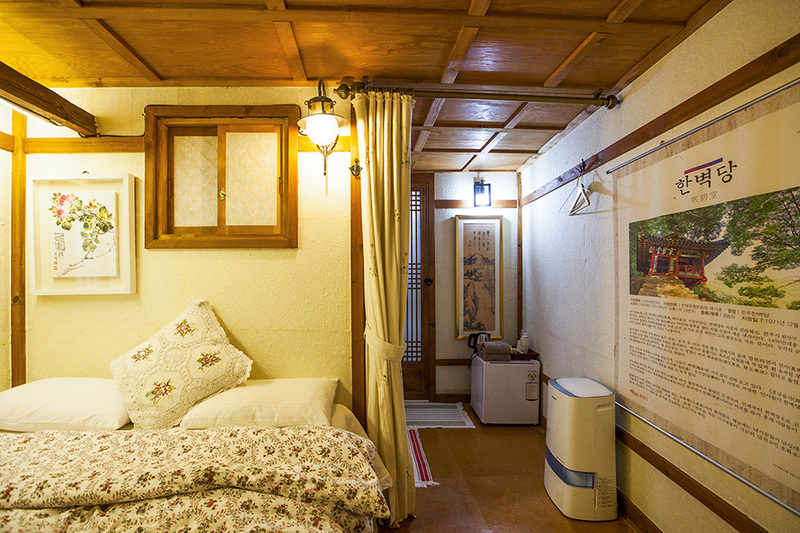 This is probably the biggest guesthouse room in the Hanok Village, hosting up to 20 people. The owners didn’t compartmentalise the wide room to preserve its original form. I really loved the antique furniture, such as the calligraphy and folding screen in the room. 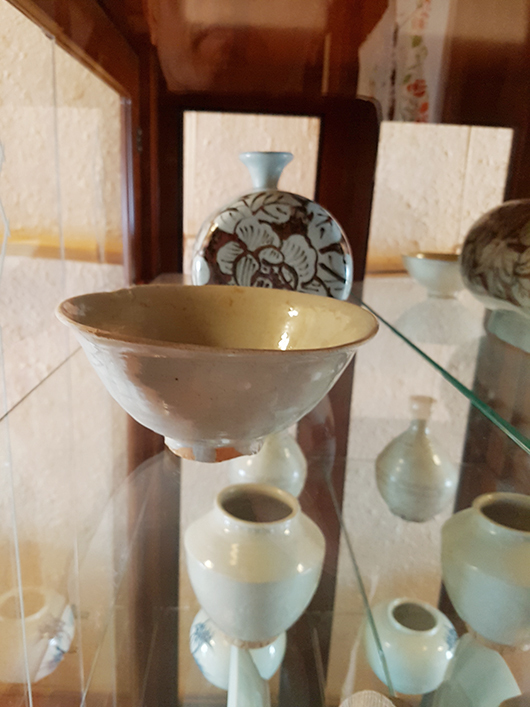 The Joseon-era porcelains are exhibited in the cabinet. I start wondering if the whole guesthouse should be designated as an official cultural heritage. 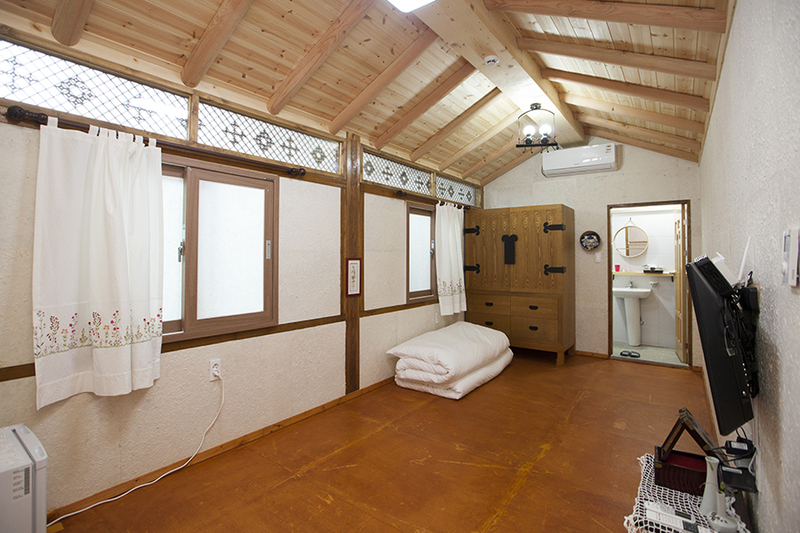 The building interior is made from red clay, cypress tree, and hanji (traditional Korean paper) wallpaper. The woods are lacquered with a natural substance. The beddings are white and clean. Some rooms even have the automatic massage chair. Believe it or not, according to the owner of the guesthouse, the site has really good energy. 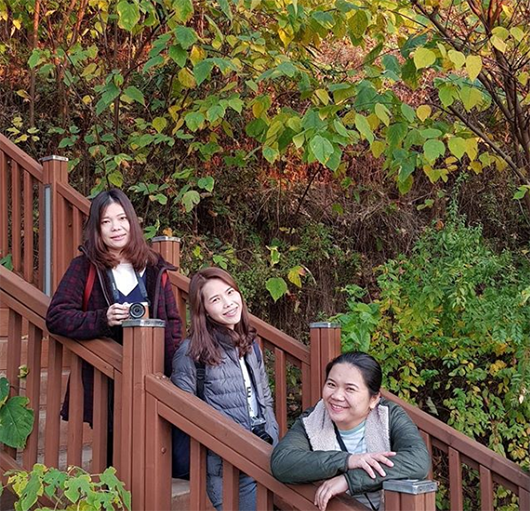 Among the people who used to live here, three have received doctoral degree and one high school student was admitted to the Seoul National University. Those who stay here are exposed to such good energy. The guesthouse even has the seminar room with a small library. 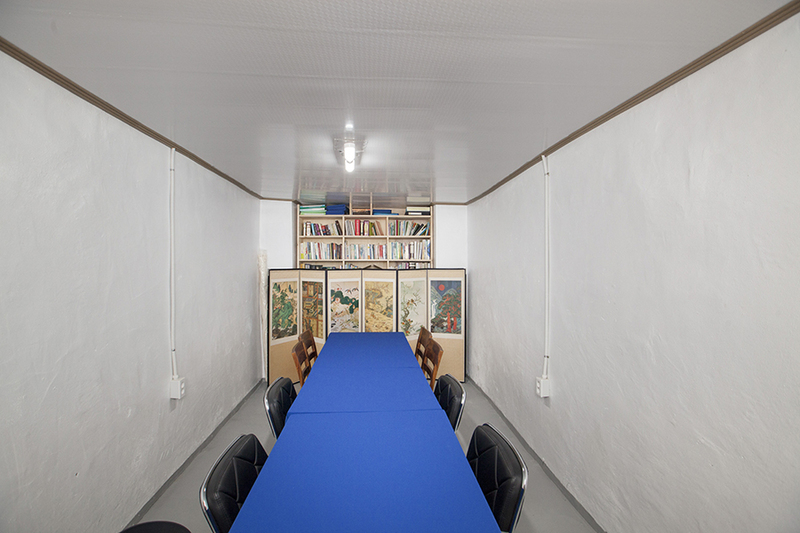 The room has been popular for the meetings of academics and writers. I really loved the breakfast with fresh rice cake, honey, fruits, and tea. 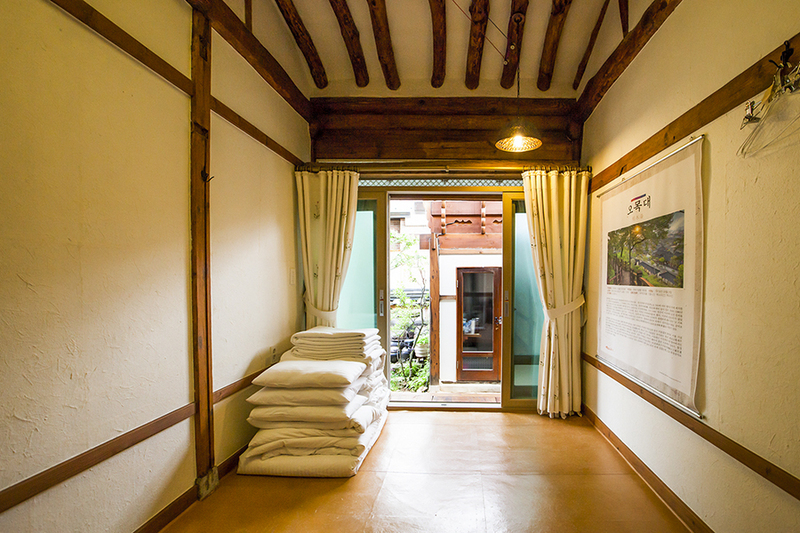 In 2018, TheHanok is acknoweldged by the Korea Tourism Organization for its excellence in hanok stay. The owner couple is fluent in both English and Mandarin. 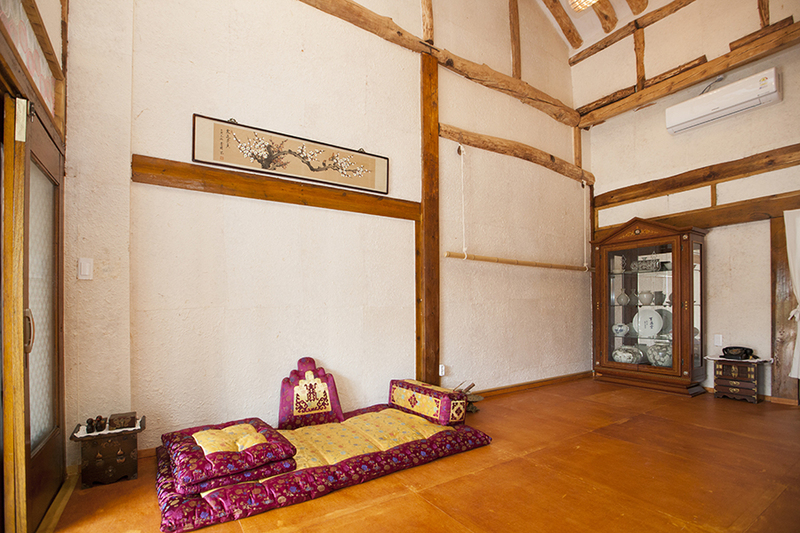 If you’re visiting Jeonju Hanok Village, why not try one of the authentic hanok guesthouses? I can guarantee that this will be a forever memorable experience! i want to try both haha. i wish jeonju was closer! My friends and I have experienced a hanok stay in Jeonju Hanok village, but we weren’t too sure which ones to choose from because there are so many~ We chose one that was smaller than the ones talked about on this page, but it was still a nice experience 🙂 I highly recommend! 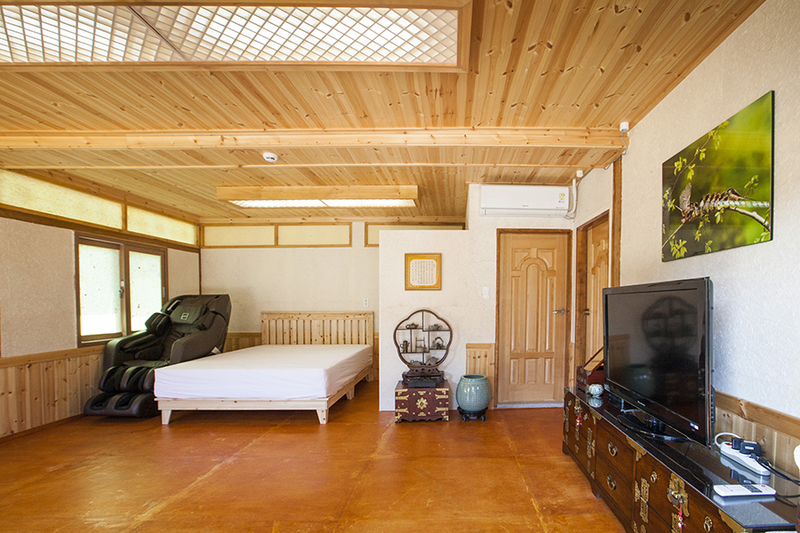 is it expensive to stay in a hanok? What beautiful accommodation! 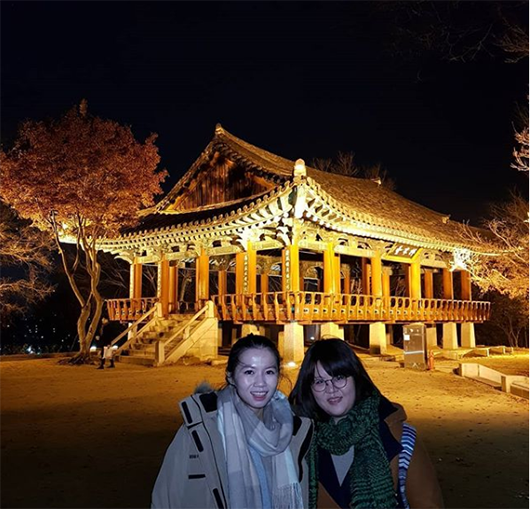 This past weekend, my friends and I visited Jeonju. We also stayed in traditional Hanok accommodation, which I think is an absolute must when visiting the quaint and authentic city! Such a great experience. Just means you have to go again! Wow, I would love to stay at Omokhun! 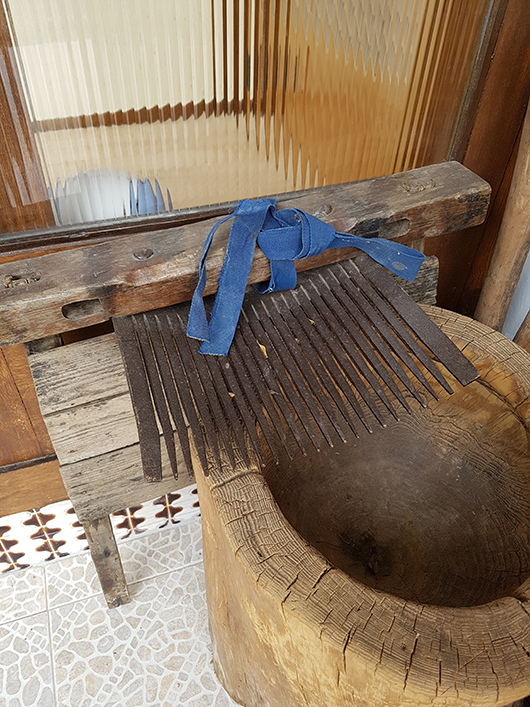 I think that staying in a traditional Korean house rather than in a regular hostel or hotel makes a huge difference when traveling to Jeonju if you want to get the whole traditional experience. it definitely would be an amazing and unique experience! I love staying in Hanoks wherever I go in Korea! They just make the trip 2 times better! one picture explains more than thousands words. 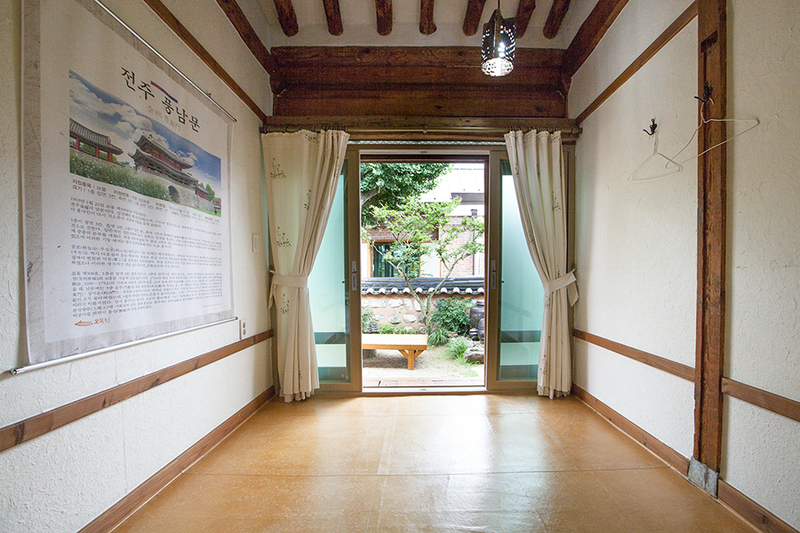 hanok is great architectural form to make people oneness with the nature. 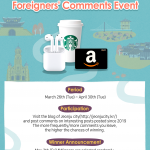 This is the great opportunity for foreigners! I really like korean old traditional clothes. yes this is a great experience of korean culture! I think it’s amazing that the Jeonju Hanok Village started off as a resistance to Japanese colonization. Glad to see where it is now. Just imagine all the nice moments you can have there and all the pictures you can take, just great! 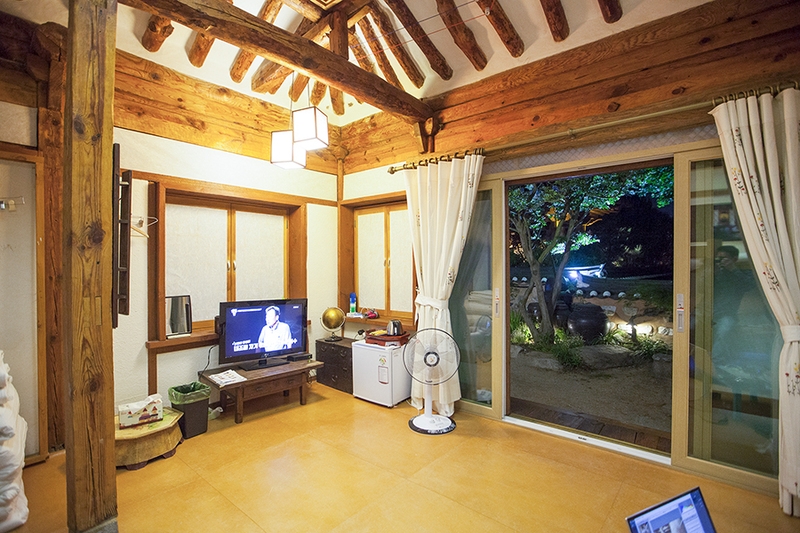 it really is the best place for hanok guesthouses! Couldn’t be denied that Jeonju is really a city with full of traditional hanok and cultures sharing. 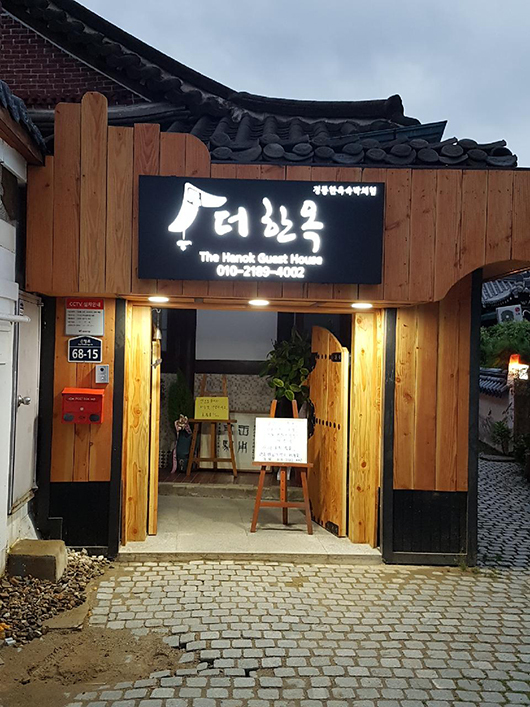 Highly recommended to try overnight in Hanok! It inspired me a lots when I had a night there and it was unexpectedly comfortable. is it okay sleeping on the floor? The price of 1 night is rather reasonable. I wish to go Jeonju again!!! Let’s visit Jeonju in 2019 guys!!! i want to stay there too! I studied history in school and I think this would actually be one of the most exciting parts of the experience to stay in traditional housing. I’ve seen my fair share of reusing traditional housing spaces in Seoul whether it’s for more hotels or alternative spaces but I think this is a special experience that all foreigners should do. 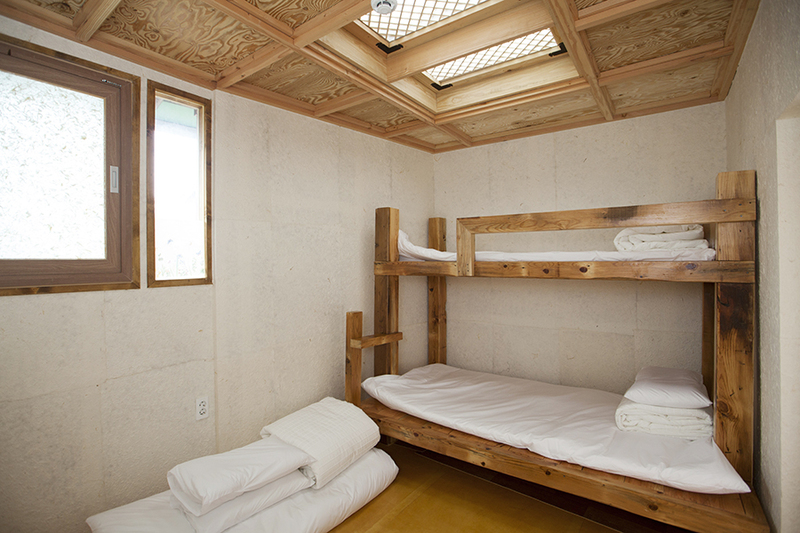 Plus it would give insight to the architectural trends in the Korean housing market too! 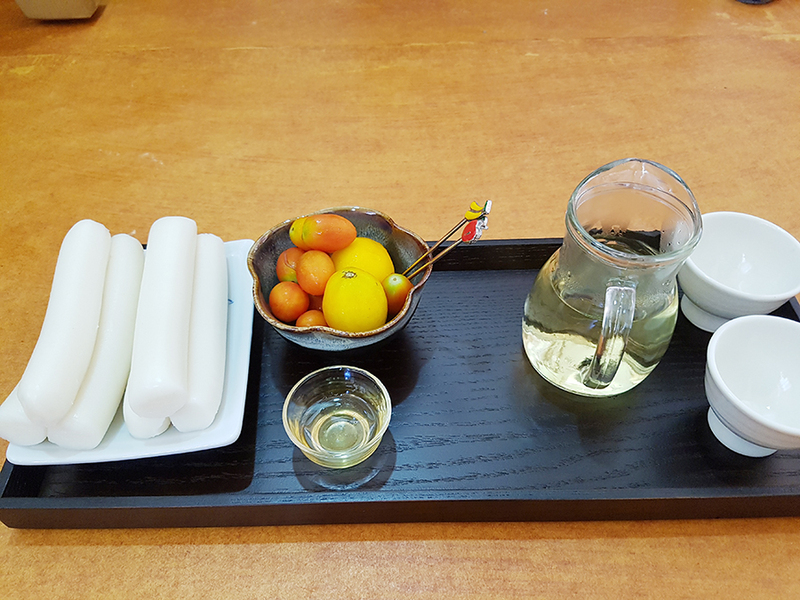 I did a hanok stay when I was in Jeonju. I highly recommend everyone who go there to try it as it is definitely a must-do experience!! 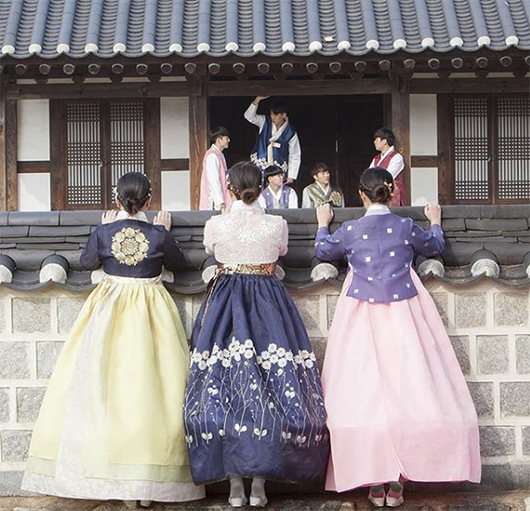 Is there any hanbok rental shop at Hanok Village?? I would like to bring my friend to The Hanok so that she could receive the good energy to pass her lawyer exam!! All these guesthouses looks very tidy and clean!! It seriously well-maintained by the house owner in order to provide a comfortable accommodation to the guests! 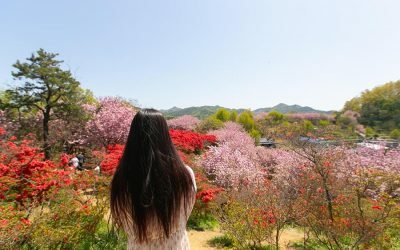 Everything in this post would be a dream to experience, the more I learn about Jeonju, the more enchanting and amazing the city becomes in my eyes. I’m especially interested in the breakfast with fresh rice cakes and other assorted foods as it looks so delicious and unique. 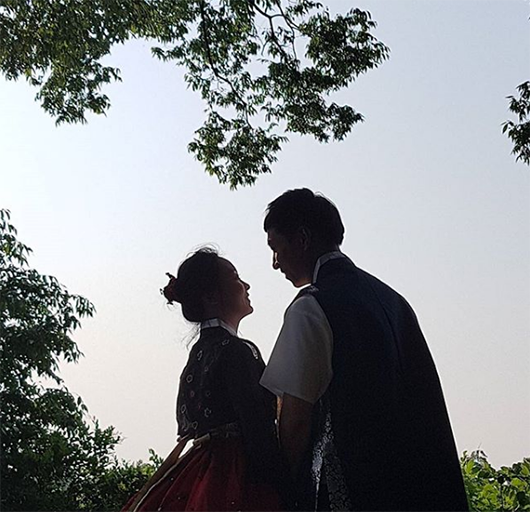 OMOKHUN AND THEHANOK are really beautiful traditions!! 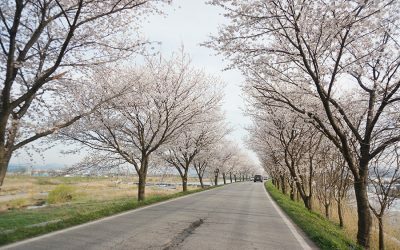 wish I could have some of these places in my home country, i love jeonju so much that if it was a person i would marry it! I wonder when the best time to visit? I really felt the cultural experience when I went to visit during the summer!! Another item on my checklist. “Guesthouse managed by a master photographer with four decades of experience” sounds perfect for tourists who mainly use their phones to take photos. What a beautiful place to stay, and simply relax for a while! 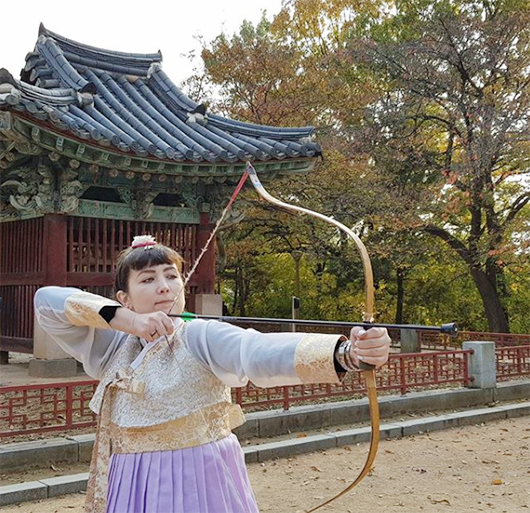 If you want to have an experience in the native Korean environment, this would be the best option. 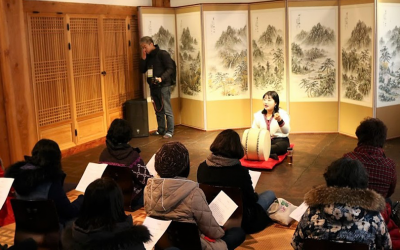 Overall, JeonJu Hanok Village is one of the best places for foreigners in Korea. 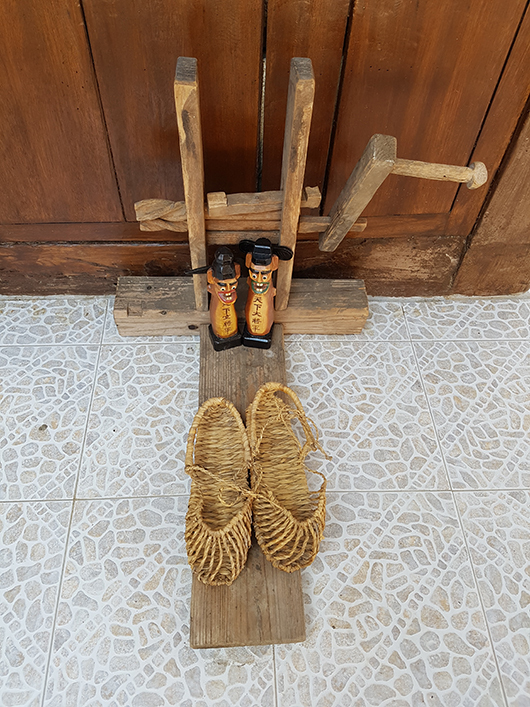 Staying in a Hanok may not be for everyone, due to the hard sleeping surfaces, but it’s definitely a memorable experience which you should enjoy while in Korea. Putting on Hanbok and having a photoshoot should be another! I love how the manager is a photographer!!! Oh i want to try it too !!! 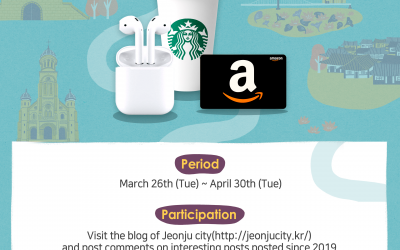 I will be at jeonju at may 10!!! Thank you for sharing such a good information!!! Hope to have a try in the recommended hanok one day soonnnn!!! I wonder will it be very difficult to book the accommodation since the weather is getting better now!! 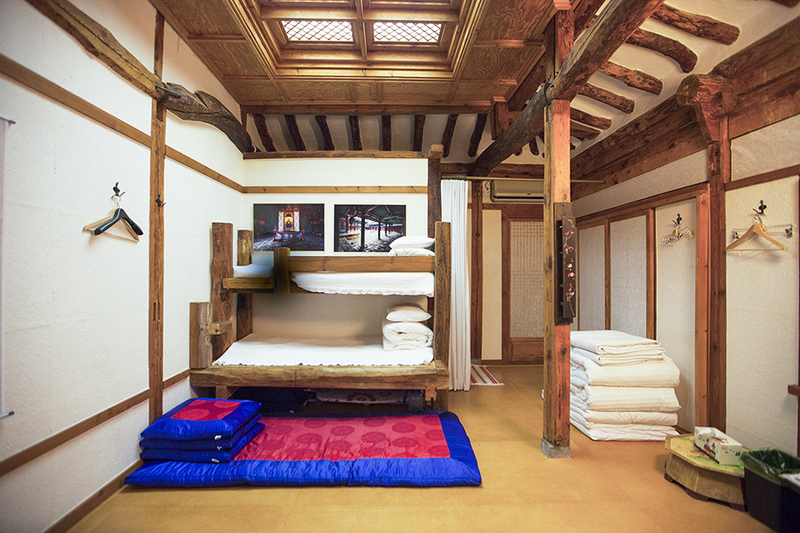 Can we book to stay at the Hanok more than a week?? 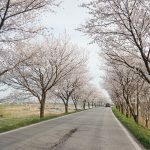 Your blog helps me to solve my headache to look for a quality hanok guesthouse! Good to hear that they can host a big group of guests too!! 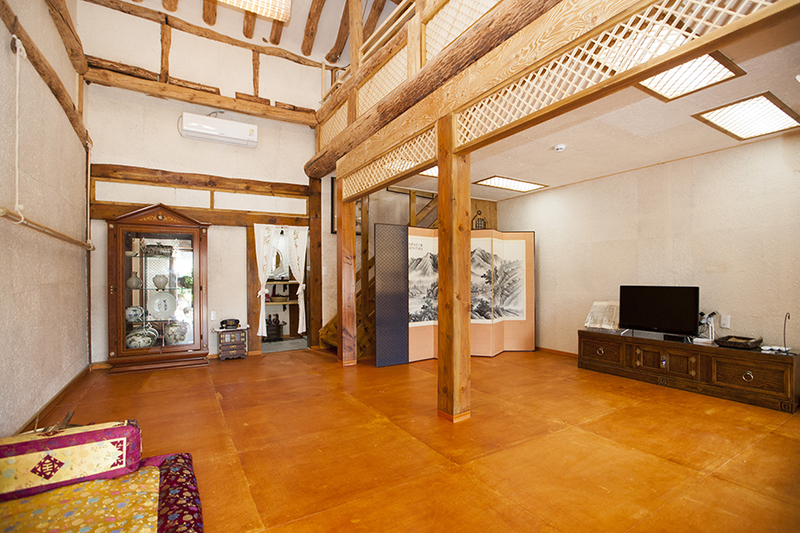 These hanok is really well maintained and looking good in condition!! Oh I really want to visit this place. It’s unique and nostalgic. Wow! 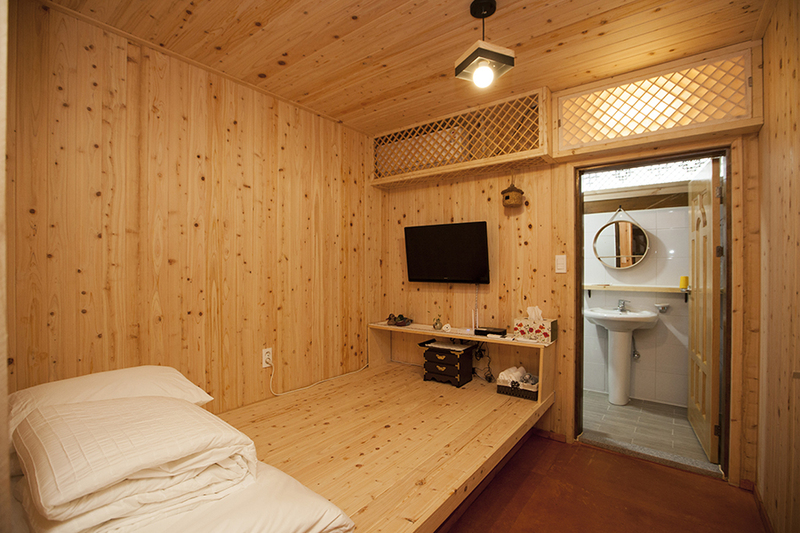 Guesthouse experience in Korea is a thing that i have never thought about, but it seems sooo cool! what if we all book the guest house and make a nice party? 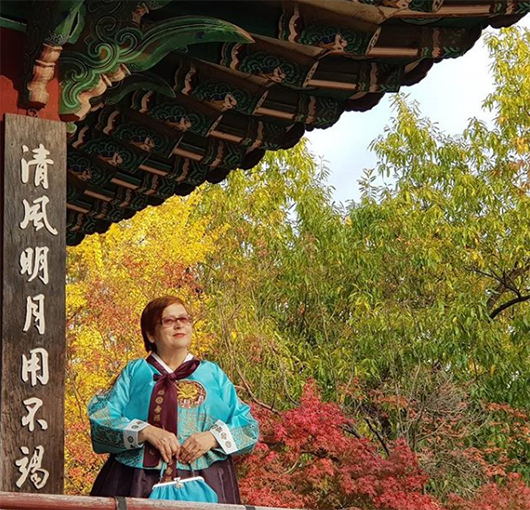 Having lived in Jeonju 5 years, I never had the need to stay at a hanok, but finally a few years ago, when friends were visiting from the Philippines, I was able to take them to Jeonju. It was mid-week, off-season, so I booked a great family-run place in the village. Our names were on the welcome board, and they led us to parking. It was nice to walk in the village at night (a lone guitarist was serenading passers-by along the main road) and great to wake up and stroll to one of the unique cafes. All in all a good experience I plan to share with anyone who comes to visit.